PhotoFunia from Capsule Digital is a photo editing tool that makes image editing and touching up easy. With the many special effects and tools on the app, you can create pop art and put your face in a stamp, among other features. And for all its capabilities, PhotoFunia is actually easy to use. 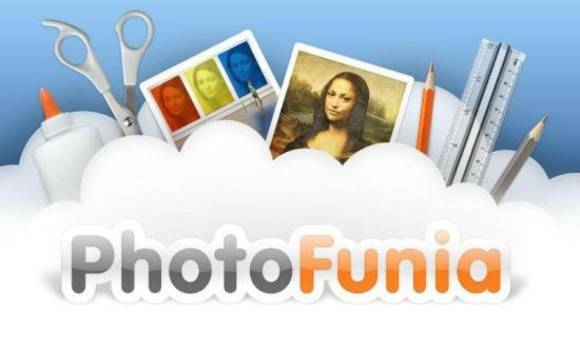 Once you have installed PhotoFunia you’ll be able to access the images or your picture gallery easily. To edit, you just choose an image and PhotoFunia will locate the face, and you can then put the face on someone in a car, an alien or create other effects. 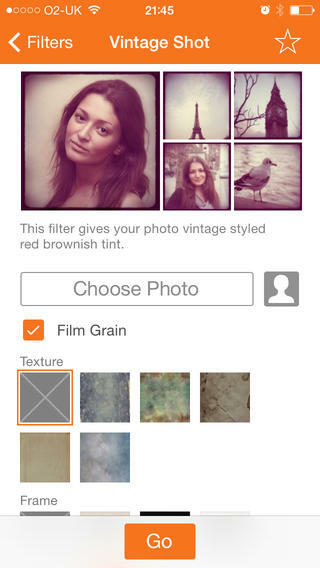 Aside from these effects, the app comes with several filters that you can use to further enhance an image. Another advantage offered by this app is that it works very fast so it won’t take long before the effect you applied appears. It’s also worth pointing out that the effects are very good, and even though it is free, the quality is comparable to other costly photo editing tools for the iOS and Android. PhotoFunia’s biggest advantage is the interface, because it is very clear and streamlined so you won’t have any problems figuring out how to use it. In addition, it’s so easy to crop and make adjustments, plus it’s a breeze to share them with your friends and family. Aside from those already mentioned, PhotoFunia also has support for gif, png and jpg images, plus there are templates available that you can use. Simply put, this is a pretty good app.